Describing Jatiya Oikyafront's demand for reelection as 'unconstitutional and disrespect' to people's verdict, Law Minister Anisul Huq said the alliance has no right to dishonour them. "Oikyafront's demand for reelection is not only unconstitutional but also utterly irrational. People cast their votes in the election. Oikyafront has no right to dishonour them," he said. The minister was talking to reporters after attending a programme marking the farewell to director of National Legal Aid Services Organisation Zafrul Hasan following his retirement, rpeorts UNB. 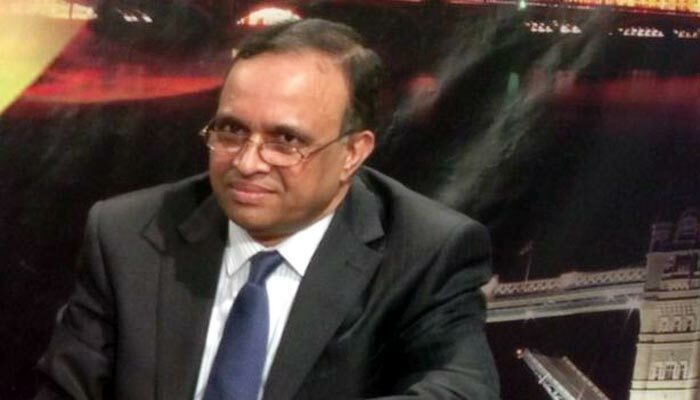 Rejecting the December-30 parliamentary elections as a 'farce', Dr Kamal Hossain-led Jatiya Oikyafront demanded reelection under a nonparty caretaker government. Replying to a query about Hefajat-e-Islam Ameer Allama Shah Ahmed Shafi's remarks on girls' education, Anisul said, "Allama Shafi is a senior citizen. I want to tell him with due respect that such comments go against positive development of the country. So, I think it'll be good for him to refrain from making such comments." He also said what Allama Shafi said was his personal opinion. "Anyone can have his or her own opinion. But such personal opinion won't change the policy of the country. Especially, we're committed to ensuring women's rights which will be stronger in the future." On January 11, Allama Shafi at a programme in Chattogram's Hathazari urged parents not to send their daughters to schools and colleges for further education after they complete fourth or fifth grade. Shafi said, "If you allow your girls to be educated up to eight, ninth or tenth grade, or to have MA or BA degree, they would no longer remain yours. Somebody else would take them away from you. Don't you see incidents like this in newspapers?"